We are all familiar with the word Dinosaurs. When listening to the word, a huge creature floated in front of the eye. There is no end to interest in Dinosaurs. Once upon a time, this beast was the world's most spectacular and powerful creature that has flown around the world for approximately 165 million or 16.5 billion years. Dinosaurs emerge in the world about 230 million or 23 million years ago. More than 65 million or 6.5 million years ago, most species were extinct. Some birds that we currently see are believed to be the evolutionary form of some species of Dinosaurs. Analyzed data from the Dinosaurs fossils gives us the idea that birds are the only evolutionary forms of the Theropod Dinosaurs. The term Dinosaurs was introduced by British fossil scientist Richard Owen. The origin of the word from the Greek word Denios and sauros, Deniois meaning is horrible, and Sauros means the lizard, together with the terrible lizard. In the early twentieth century, scientists thought that Dinosaurs were slow-moving and cold-tempering creatures, but later this concept changed. 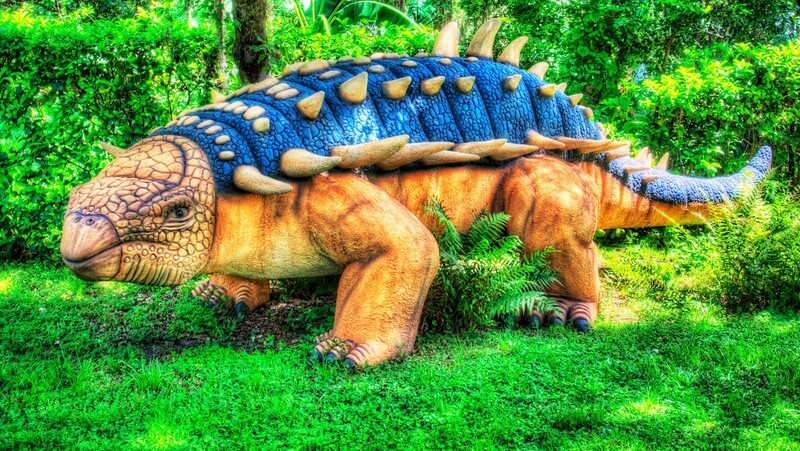 Among the different species of Dinosaurs, some species were carnivores, some were grasslands, and some species could walk on two wheels, and some species would walk around four feet. Any height was about 100 feet, which was equivalent to one chicken. Up to 500 species of Dinosaurs have been discovered so far, but on the basis of fossil record, 1850 species are estimated to be found, that is, still 75% of the species are still waiting for the discovery. 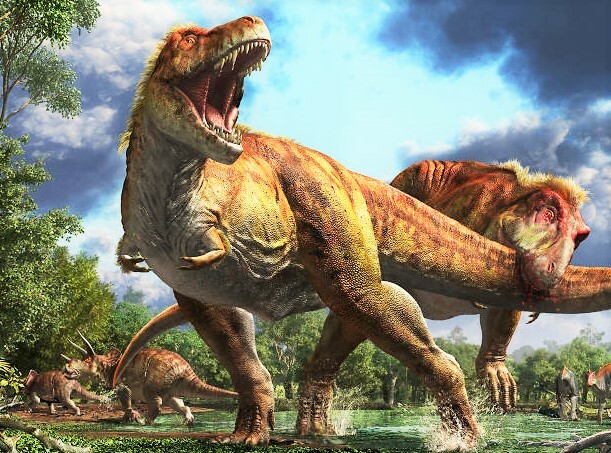 In the previous study of Abscess, there were 3400 species of Dinosaurs in the world, most of which existed There is currently no surviving fossils. Dinosaurs were found in every continent of the world, even in Antarctica, its existence was found. There were a lot of Dinosaurs size and shape differences between species. 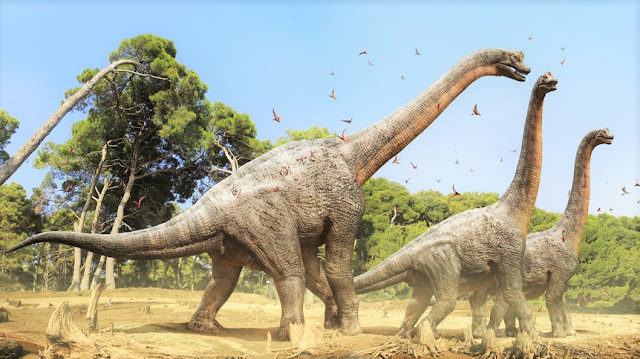 One of the major names in the large Dinosaurs is the Giraffatitan brancai, which is about 12 meters in length and 22.5 meters in length, and weighing 30000 kg to 60000 kg. Its existence in Tanzania is discovered. There is also T-Rex whose length is 12 meters and the height is 4.6 meters to 6 meters. The name Diplodocus was another type of Dinosaurs that was 27 meters in length, and its existence was discovered in America. 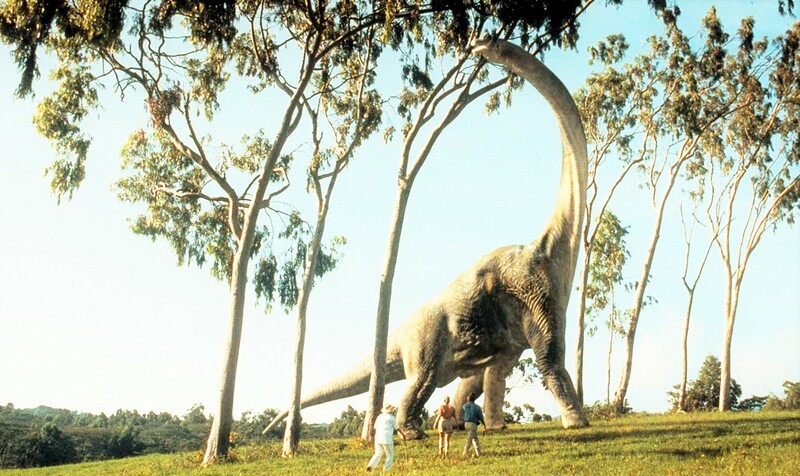 Among the huge wildlife is the Argentinosaurus; whose weight ranges from 80 tons to 100 tons. There is also the Diplodocus hallorum which is 33.5 meters long. 33 meter long Supersaurus; which 18 meter height of the Sauroposeidon. 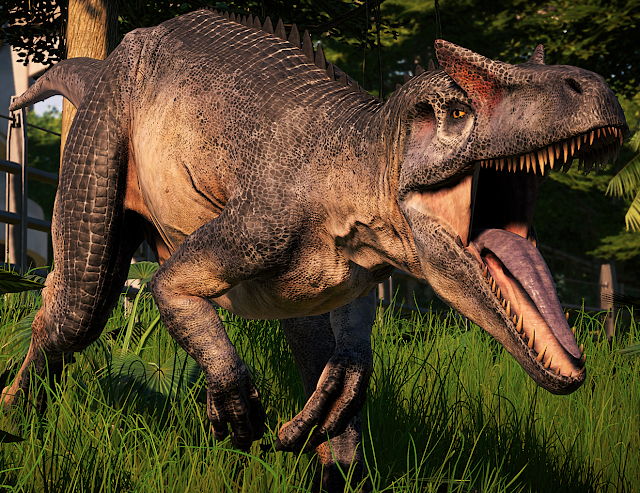 Some of the major names in the carnage include Giganotosaurus, Tyrannosaurus etc. Dinosaurs are not only meant to be loaded with huge animals, but also very small Dinosaurs were at that time. The smallest Dinosaurs Anchiornis weighs 110 grams, grassroots Microceratus and 60-cm length of the Wannanosaurus. 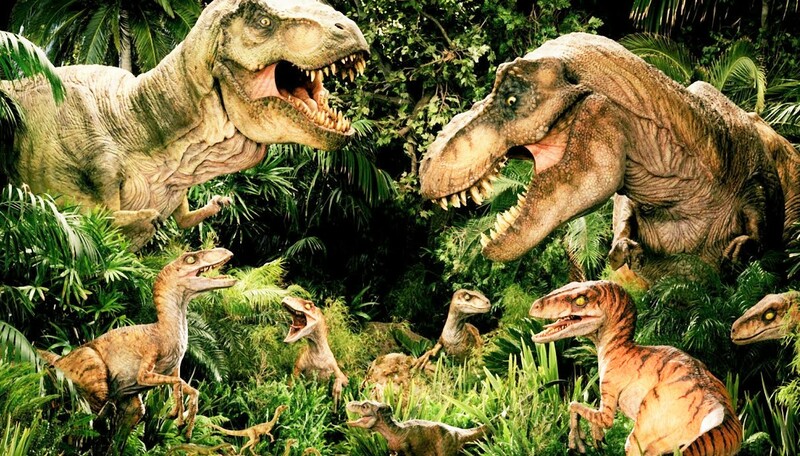 Like other animals,Dinosaurs lived in groups, and their motherly behavior was strong. The fastest Dinosaurs was Struthiomimus, which could run at a speed of 50 km per hour. And the slow Dinosaurs was Brachiosaurus; they could go up to 10 km per hour. The exact cause of the Dinosaur’s extinction is not fully known yet. However, many scientists believe that Dinosaurs are extinct as a result of any major meteorite that is severely hit on Earth. According to them, the length of the meteorite was about 15 km and its impact was more than 1 billion times stronger than the nuclear bomb. However, some believe that the destruction of Dinosaurs is not due to the volcanic eruption, but due to the volcanic eruption, there are many reasons for the lack of food, the temperature changes can also be considered as a reason. Many people had a massive change in the temperature at that time which could not be adapted, so many species were extinct. Dinosaurs return to huge size due to the slow variation and due to the dirty environment, they are victims of various viruses and bacteria caused by bacteria. And so one thinks that it is going to end in extinction so many people think. However, another reason for the Dinosaurs extinction has been given priority, and it is the thickness of their egg shells. The test showed that half a dozen years ago, the egg shell was thick enough to be eight grams of egg whistles from 14 to 14 million years ago. As a result, the Dinosaurs who had broken out of the egg shells was a difficult one for the dinosaur. This led to the disintegration of dinosaurs later and reduced reproductive ability. Thus, they once advanced towards extinction.